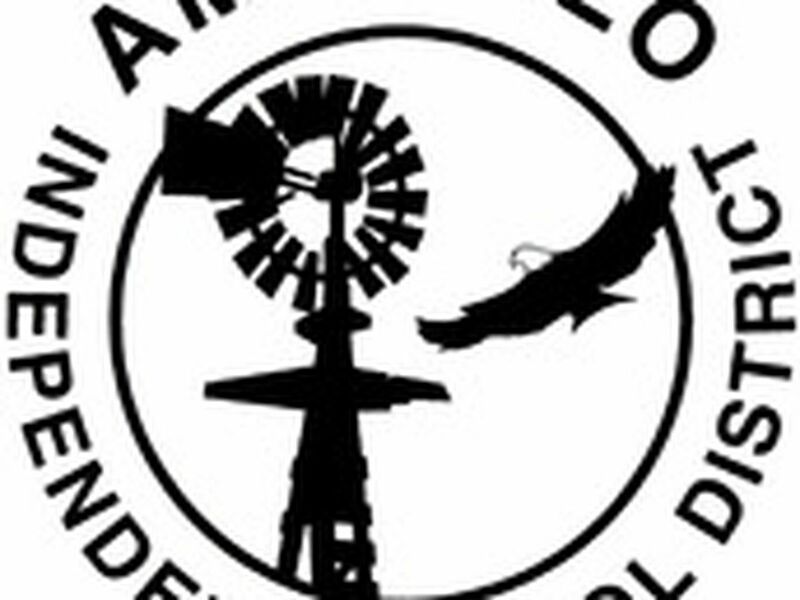 AMARILLO, TX (KFDA) - The Coffee Memorial Blood Center is asking for the public’s help after regular donor turnout has seen a decrease due to the flu. Because so many regular donors have been ill, or taking care of sick family members, Coffee Memorial is urging all healthy adults, ages 16 and up, to give blood. Blood donors can give blood the same day they receive a flu vaccine and those who have been diagnosed with the flu should wait seven days since their last symptoms to donate. Donations can be made at any nearby mobile drive, which can be found online, or at the Coffee Memorial Blood Center at 7500 Wallace Boulevard in Amarillo. Appointments are not required but can be made by calling (806) 331-8833. Copyright 2019 KFDA. All rights reserved. 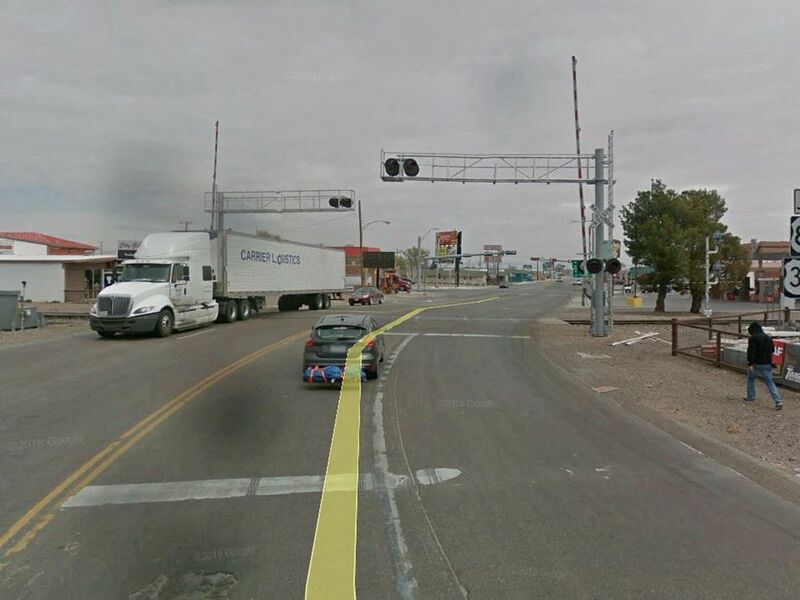 UPDATE: LPD reports Callahan was taken into custody by U.S. Marshals and Lubbock police officers. Callahan was located at an apartment complex in the 1700 block of 9th Street and was arrested without incident. 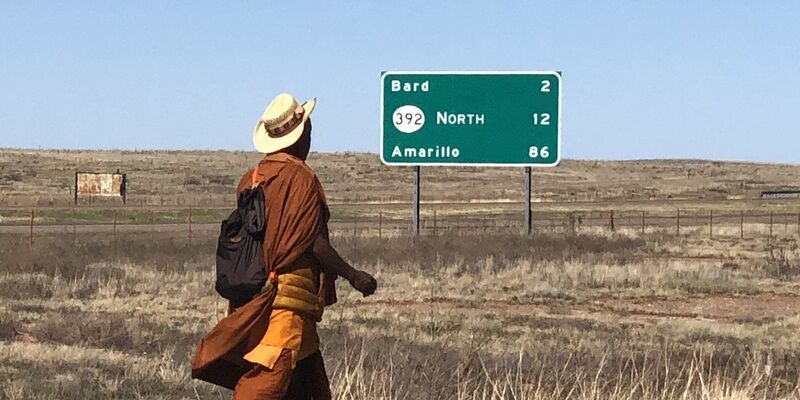 A Buddhist Monk who is walking across America on Route 66 hoping to spread a message of peace is passing through Amarillo.